This Friday, January 25, 2019 is the last day to apply for our Winter-Spring 2019 Charter Business Officer Training Program. 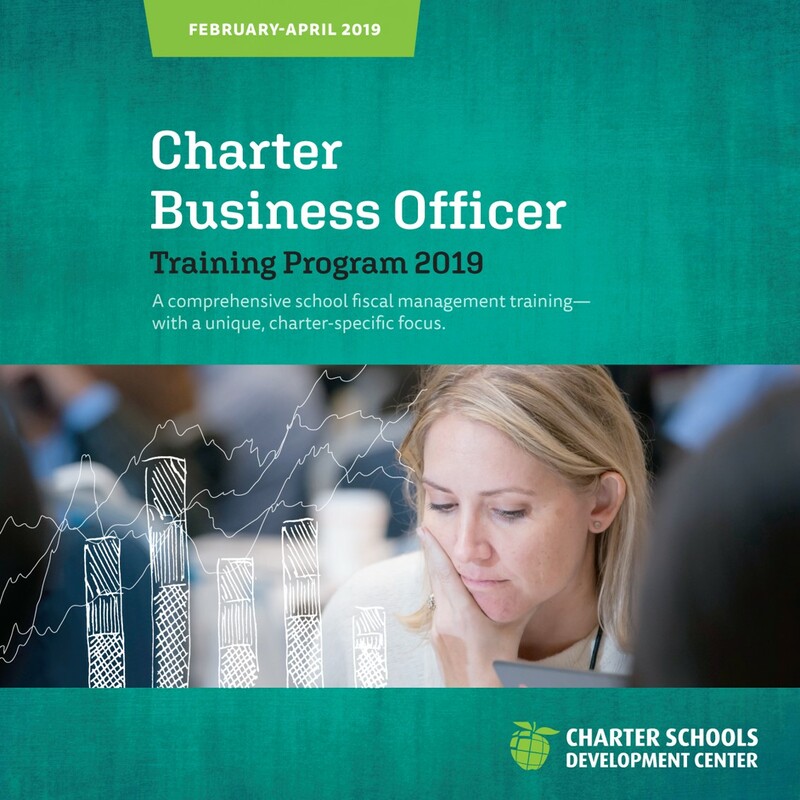 Apply now to learn from our charter finance experts and network with charter school professionals from throughout the state. Learn more by downloading our latest brochure or visiting the 2019 CBO Training Program page.